Give your ride some style with the Putco Shadow bumper grilles. Pair this with the Putco Shadow Billet grille to give to your front end a complete upgrade in style. Constructed from heavy-duty stainless steel finished with a NeveRust stainless steel or black powder coated. The attractive bar design pattern adds unique style to your ride. Your Putco Shadow bumper grilles includes easy to follow instructions and no drill or cutting in installation. All Shadow bumpers have a limited lifetime warranty. If you are you looking to increase your style and look of your front-end. 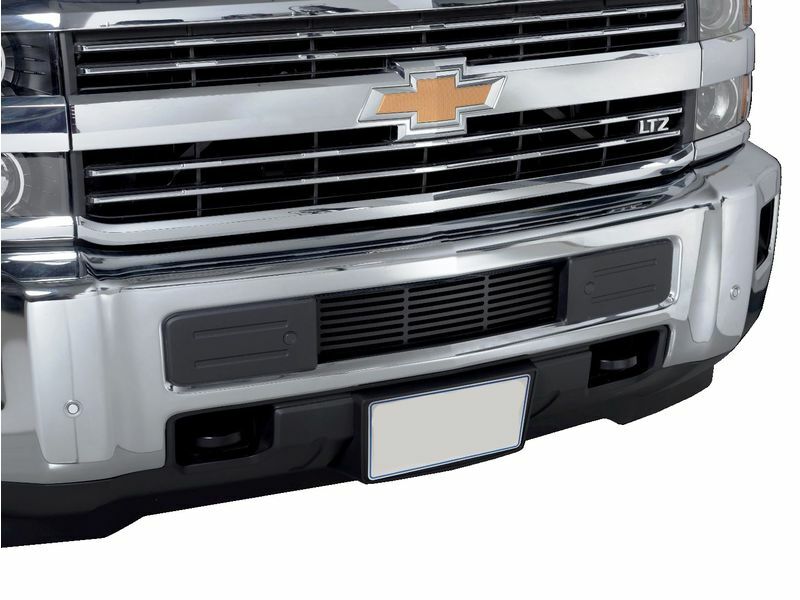 Then the Putco Shadow bumper grille is perfect for you. Get yours ordered today! Putco warrants its stainless steel and aluminum products against defects in workmanship and materials for as long as you own your vehicle. Painted surfaces has a 90 day warranty. Chrome plated products have a 1 year warranty on the finished surface. Any defects resulting from faulty material or workmanship will be warranted by Putco and repaired or replaced at our discretion. Putco assumes no extra labor costs. Damages caused by freight carriers, improper installation, misuse, collision, or neglect will not be warranted by Putco. Putco requires the original receipt for any warranty claims. Each shadow bumper grille comes complete with easy to follow installation instructions for a fairly quick & easy installation to the oe front bumper of your truck.